Get in touch with our Safety & Health team. Reducing risk for employers and their workers. Husch Blackwell understands that attention to safety compliance on the front end can avert government citations and penalties, whistleblower claims, third-party lawsuits and workers’ compensation payments. We partner with employers to develop compliance strategies and manage successful relationships with enforcement agencies such as the Occupational Safety and Health Administration (OSHA) and the Mine Safety and Health Administration (MSHA). When litigation is unavoidable, our team provides clients with the information they need to make prudent and time-sensitive decisions on contesting or settling citations and whistleblower claims. And when injuries or accidents do occur, our team mobilizes immediately to coordinate a seamless response that minimizes the liability and risks of unforeseen workplace events. 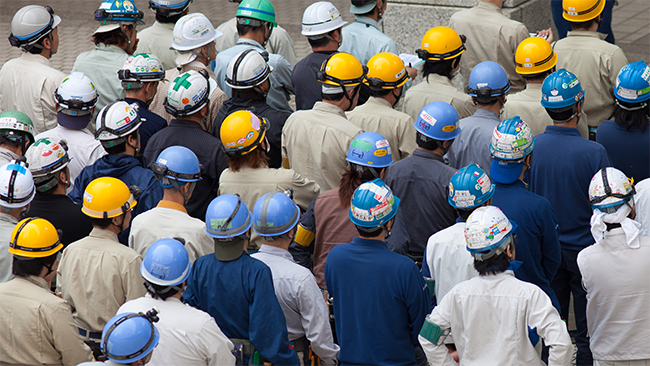 Stay current with legal context on OSHA and MSHA law. Keeping employees safe is critical.